Expert Security Professionals, or ESP, is a veteran-owned small security business located in Tampa, FL. Whether you're looking for peace of mind for your family or to protect your investments, we can help. With over 30 years of industry experience in the Tampa Bay area, we know how to find the best option for your location and budget. We understand that your family's safety is your #1 concern. We can help you choose the best alarm and/or camera system to suit your lifestyle and budget. We offer monitoring through a local monitoring company so you can always rest easy. We know how important your business assets are. 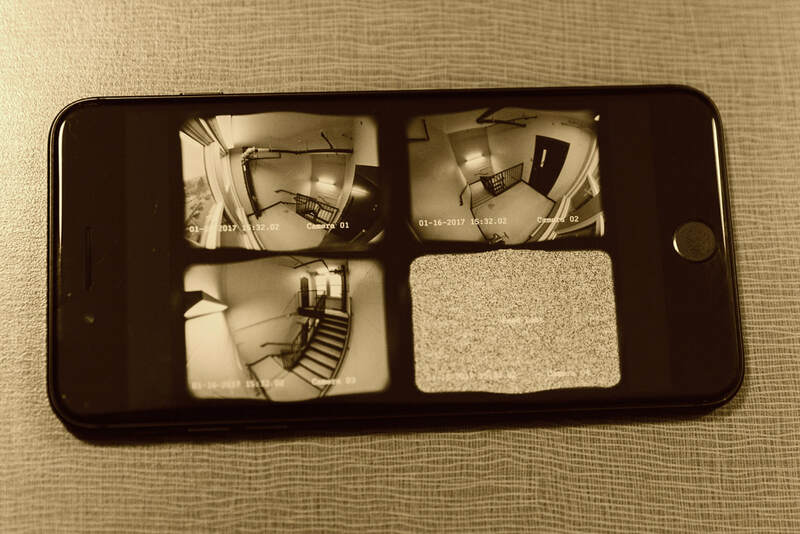 We offer video surveillance, burglar alarms, fire alarms, access control systems and monitoring for businesses of all sizes. We will custom design a solution to fit your specific needs. Lower your monthly monitoring bill. Do you feel like you pay too much for monitoring? We can offer low-cost monitoring on burglar and fire alarms. If you own a business that requires annual fire inspections, we can do that for you as well. We will work with you to find the best deal. 90% of the time we can beat your current provider. 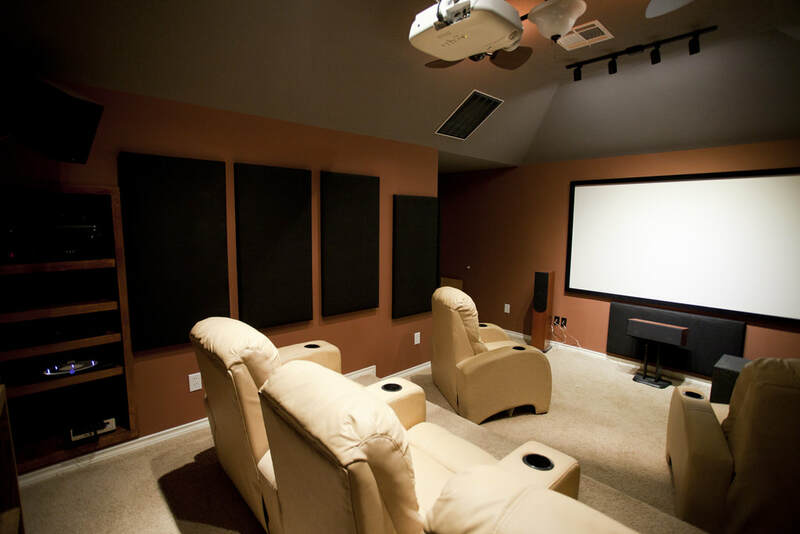 Do you want to watch blockbuster movies with surround sound in the comfort of your own living room? Do you want to sing along to the same music as you move from room to room? Do you want to play perfect background music as your guests mingle around the pool? Whatever your entertaining audio needs, we can help make your dream a reality. With more than 30 years in the business, I am confident we can find the best, most affordable security option for you.